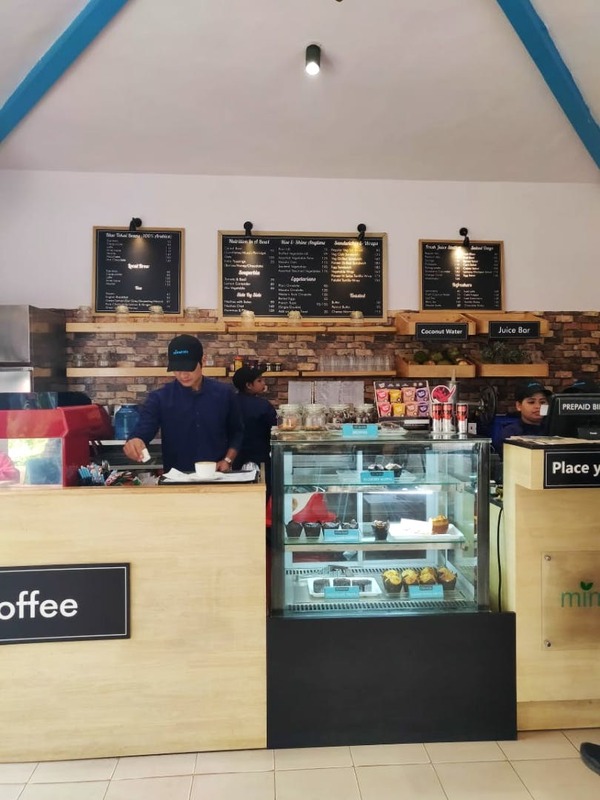 Siri fort sports complex has a cafe tucked away in one corner called "The Minerals Cafe". A simple yet spacious cafe that has both indoor and outdoor seating. Minerals Cafe has a nice variety of options with average pricing. But it's value for money. I had a paneer salsa wrap for approximately INR 200 and was delighted with the comfortable portion size. They also have a variety of fresh juices. I went in the morning around 10 am and really enjoyed my chilly winter morning sipping on a hot cappuccino thanks to the location of the cafe as well as its offerings. The best part of it, of course, is that it's easy on the pocket!